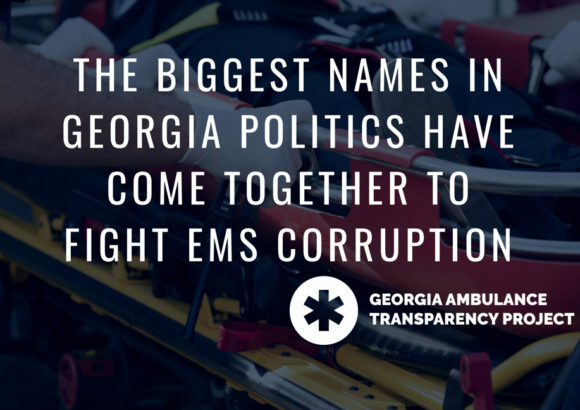 The Region 6 EMS Council voted Thursday to recommend opening up the zone to provide emergency ambulance service in Augusta but a final decision on who will be that provider will be up to the Commissioner of the Georgia Department of Public Health , who has rejected some of the council’s recommendations in the past. A regional council voted Thursday to open up the designation of who will provide primary emergency ambulance service in Augusta but the long fight over who that will be is ongoing. 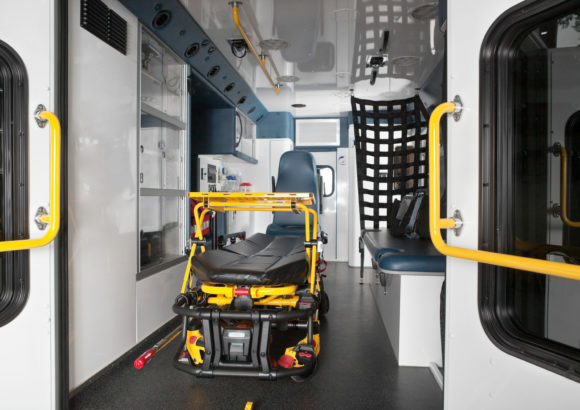 The Region 6 EMS Council voted 16-9 to follow the recommendation of its Zoning Committee to open up the ambulance zone for Augusta. The council at its November meeting will then set a timetable for getting back bids to run the service to its Zoning Committee, which will make a recommendation to the council. The council’s pick then goes to Dr. J. Patrick O’Neal, the commissioner of the Georgia Department of Public Health. If it is contested, he would hold another public hearing before deciding whether to follow or send back the council’s choice. 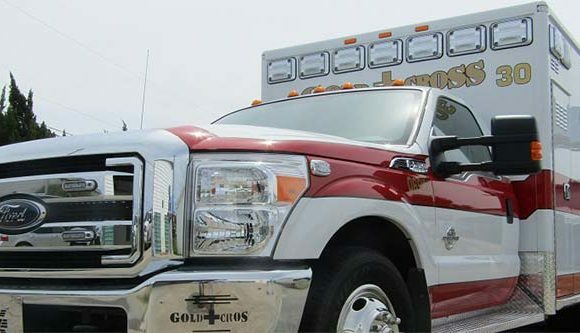 The current provider, Gold Cross EMS, pointed out that the same council had voted in 2014 to give the zone to Augusta-Richmond County, which was also requesting that the zone be opened this time, but O’Neal did not follow that recommendation and ultimately Gold Cross remained the zone provider, said Steven Vincent, COO for Gold Cross.